Electromagnetic Frequency Radiation (EMF for short) is basically unavoidable in our modern society. From our smart phones and tablets, to x-rays at the doctor, to the smart meter on your home, even the radiation from your vehicle, it is absolutely everywhere. I have many article on EMF Academy about the dangers of EMF radiation exposure, so I’m not going to try and convince you of that in this article. Instead, we’re going to focus on 9 of the most common source of electromagnetic radiation in your everyday life. I’ll give a brief summary of the source of the radiation, why you should care, how to reduce it, and where you can find more information. Alright, let’s get started on this journey! I could probably list 100 examples fairly easily if I wanted to, but I want to stick to the stuff I think you should really focus on. Feel free to scan down the list if you want, but I’d encourage you to read the whole article. I can almost assure you by the end of it, you’ll have a significantly better understanding of where EMF radiation is around us. For almost everyone in a developed country like the United States, this is likely their largest source of EMF radiation exposure. It is dangerous not only because it emits high levels of radio frequency radiation, but it does this in such close proximity to our body. Whether you knew it or not, your cell phone emits radiation constantly (even when you aren’t using it) as it stays connected to local cell towers, updates your phone apps, and receives calls and texts. You can measure this radiation for yourself if you have an EMF meter, like the Trifield TF2. You may notice that when your measuring the RF radiation from your phone, that it spikes. This is because RF radiation happens in spikes as packets of data are sent and received from the device. When you’re on a phone call, with the phone against your head, is when you’re exposed to the highest levels of EMF radiation. In the United States and many other countries, regulatory agencies like the FCC try to limit the amount of radiation that phones can emit by setting guidelines for exposure called specific absorption rates (SAR). However, considering these guidelines were set in 1996, many scientists and researchers think they are far off from an actual safe limit. In fact, at this point, the increased risk from using cell-phones, like your iPhone, are well established, and hundreds of studies have been published. Any exposure to EMF radiation is going to have health risks, however cell-phones have been specifically studies because they are one of the most pervasive sources of radiation in our lives. How can you protect yourself from cell phone radiation? 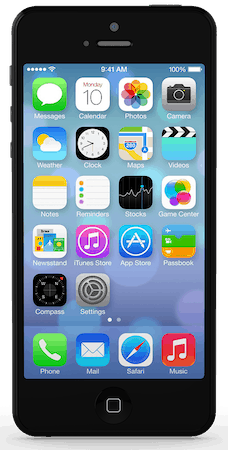 I actually wrote up a super popular article called “17 ways to reduce iPhone radiation.” Don’t worry, it applies to any smart phones. I’d highly encourage you to check that out. When you’re on a phone call, try to use speakerphone when possible, this will really cut down on your exposure. Need to make a really quick phone call? Try to just send a text instead. Get a pair of Air-tube headphones to make calls with. Get a quality EMF protection cell phone case, like my favorite from Defendershield. Whether we’re talking about an iPad or a Kindle or any other tablet, I can assure you that they emit EMF radiation. They will emit some magnetic and electric field radiation, but just like a cell-phone, most of their radiation comes from connectivity. 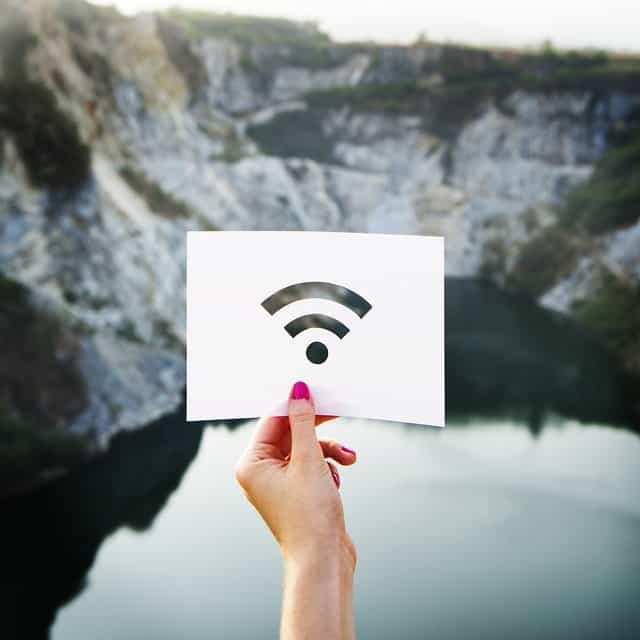 So if they are connected to WiFi, which is extremely common because so many apps and features require it, we need to be concerned about the EMF radiation emitted in order to stay connected. One simple way to think about tablets is to imagine they are small computers because that is essentially what they are. The trouble with this is that we use tablets so close to our bodies. We rest them on our laps, on our stomachs, and hold them close to our heads as we read or watch something. 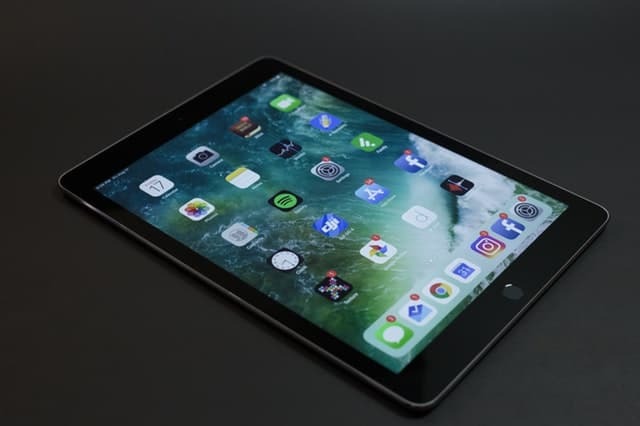 Whenever possible, put your iPad or other tablets in airplane mode. If you are just reading a book, or listening to music, or using an app that doesn’t require WiFi, you don’t need internet access. Disabling WiFi by putting the device in airplane mode will dramatically cut down on radiation exposure. Remember that distance is super important. As we double our distance from a source of radiation, we quarter our exposure to it. Even a few inches can make a big difference. Get a quality anti-radiation case for your tablet. I personally use this one from Defendershield. Do Kindles Emit EMF Radiation? A while back I wrote an article that went completely viral called Why You Should Turn off WiFi at night [and 3 ways to do it]. The reason it was so popular, is because people have a general awareness that WiFi in the home might not be the greatest thing, especially at night. 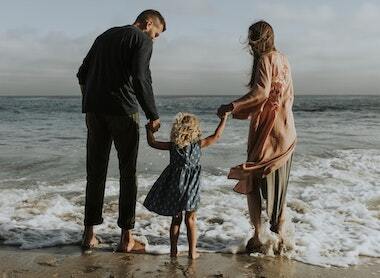 The United States is a little bit behind, but many other countries are already making laws to help protect people, especially children, from too much EMF radiation exposure. In France, WiFi is banned in nursery schools and severely limited in primary schools. Although it is often called WiFi radiation, it is really just radio frequency which is a type of electromagnetic frequency radiation. One of the most common problems with WiFi is it’s impact on our sleep. In 2013, the Department of Electrical and Electronic Engineering at The University Of Melbourne completed an extensive study on how EMF radiation affects the quality of our sleep, especially in relation to the pineal gland. What they found was that our bodies sense EMF radiation very similar to how we perceive light. As our bodies sense this radiation, the pineal gland (the gland responsible for producing melatonin, the hormone that regulates our sleep and circadian rhythm) slows down production. For this reason, I love recommending to people that they just turn their WiFi off at night. A really simple way to do this is to get a simple mechanical outlet timer off of Amazon. The concept is really simple. You just plug your router into this timer and set the timer to automatically disconnect power between whatever hours you decide (mine is set to turn off at 10 pm and back on at 7 am). Why You Should Turn off WiFi at night [and 3 ways to do it]. Alright, next up it’s time to spend a little bit of time talking about the electromagnetic radiation emitted from laptop computers. One of the problems with laptops, is that fact that we actually do use them on our laps! 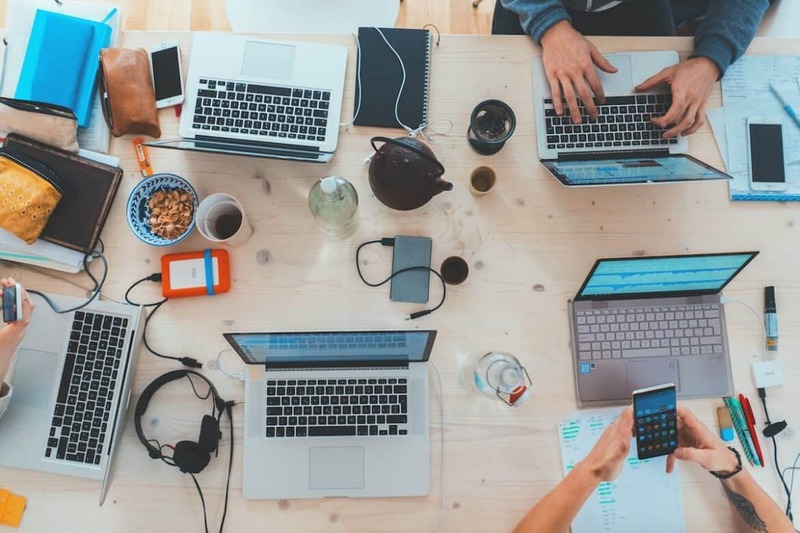 I actually just wrote up an article that goes into details about the danger of using a laptop on your lap or stomach that I highly encourage you to check out. Laptops emit a fairly large amount of magnetic radiation from the LCD display as well as from the motherboard an other components. Assuming they are connected to WiFi or have Bluetooth enabled, they also emit a large amount of RF radiation. 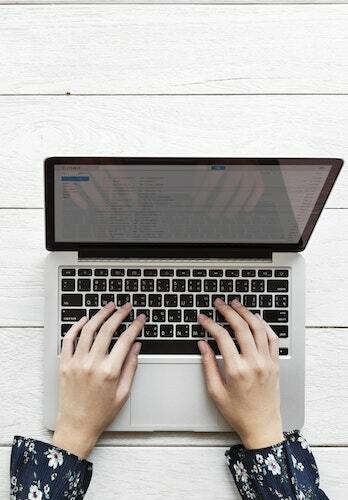 Laptops pose some unique dangers because of the amount of radiation they emit in such close proximity to your body. I’m not going to go into too much detail about it here, but I’ll give you some links to learn more down below. Disable WiFI whenever you aren’t using it. Just writing a paper and don’t need WiFi? Go ahead and turn it off. Better yet, connect to an ethernet cable whenever possible so you’re laptop isn’t emitting RF radiation. Try to limit your use. It’s easy to get distracted and just stay on our laptops endlessly as we bounce around Youtube or scroll through Facebook. However it’s important to remember that the danger of exposure to EMF radiation is cumulative, so anything we can do to reduce our use is important. Get an EMF protection laptop pad. You can check out my full guide to learn more about which ones are best. This next source of electromagnetic radiation in everyday life isn’t one that we think about quite as often, but is something we should consider. Modern televisions actually emit a fair bit of radiation. Luckily, since we usually watch TV from quite a few feet back, our exposure is actually fairly minimal. However, let’s just briefly talk about how and why TV’s emit EMF radiation. First, let’s talk about the magnetic radiation, which will be emitted from any modern TV. The Long Island Power Authority actually did a study where they tested EMF radiation emissions from a whole list of home appliances at various distance. If you want to learn more about understanding what a high EMF reading is, be sure to check out this post I wrote about it. Other than magnetic field radiation, the other exposure risk with TV’s is from radio frequency radiation if the TV is a smart TV. Smart TV’s are essentially just tv’s that have a small computer built in that allows you to watch apps like Netflix, Hulu, Amazon Prime and many more. These apps require internet to operate, and that is almost always through WiFi. Since the TV’s are constantly sending data back and forth between the router, they will constantly be emitting radio frequency radiation. 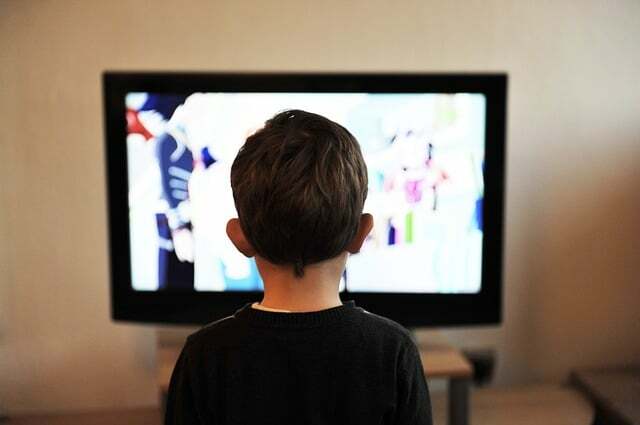 The most important thing you can do is not let yourself or your children watch TV from really close. Remember that the closer you are to a source of radiation, the higher the exposure rate will be. At a distance of 5 feet or more, the radiation falls off to almost nothing. Get an EMF Meter. 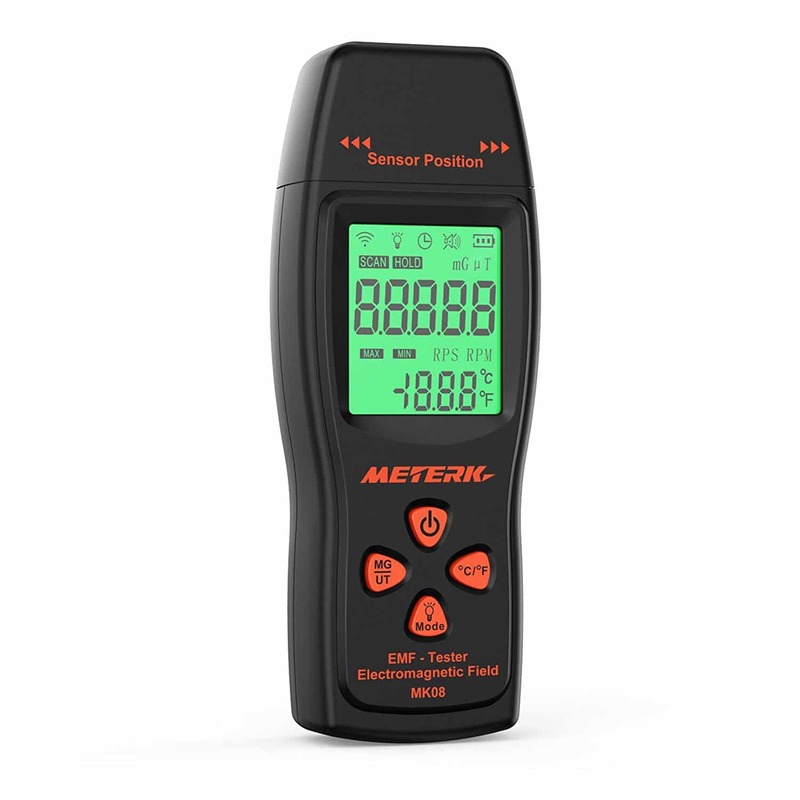 A quality EMF meter will let you understand how much EMF radiation your TV is emitting at various distances. Beyond that, you can gain a better understanding of all the radiation sources in your home. I always recommend the new TriField TF2 (read my review) as it’s simple to use, lasts forever, is extremely accurate, and measures all three types of EMF radiation. 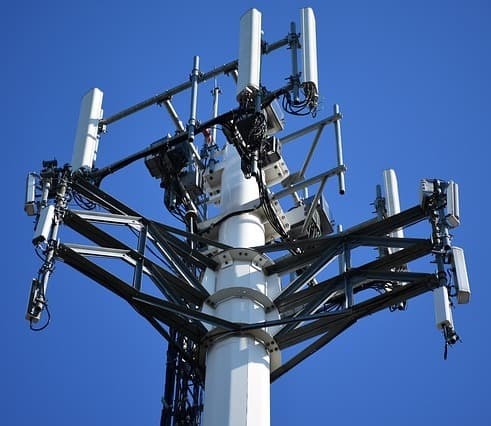 Something that people are often thinking about when it comes to EMF radiation exposure, are cellphone towers, and for good reason. Cell towers are extremely powerful forms of radio frequency radiation because it’s designed to constantly send data to thousands of phones up to miles away. Living in close proximity to a cell tower can have a range of adverse health effects (which is why I wrote up this guide to buying a low EMF home). In fact a really interesting study was completed in France that showed the frequency of EMF sensitivity related symptoms and health issues from people living at various distances from cell towers. Take a look at the chart below. 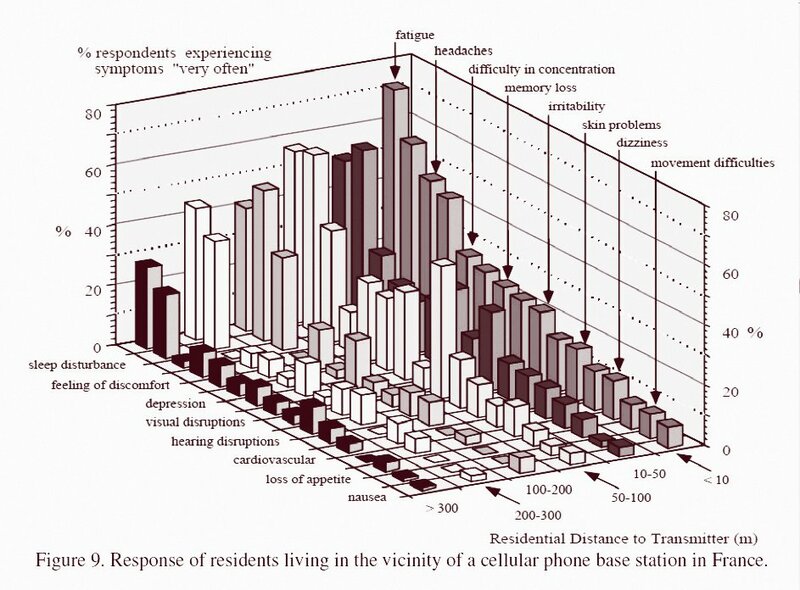 As you can see from the chart, people who lived in close proximity to cell towers (cellular phone base station) were far more likely to report symptoms like fatigue, headaches, memory loss and dizziness. If you are interested, I wrote up a fantastic illustrated guide on how to see a map of all the cell phone towers around your home. So why should we be concerned about cell tower radiation? Well even over the last 50 years, our exposure to ambient EMF radiation is estimated to have increased by more than 100 million times. This is largely due to the near flawless grid of cell towers spread throughout the country and the world. This will only be getting dramatically worse with the rollout of 5G since it will require a more complex grid of powerful antennas in closer proximity. Alright, it’s time to talk for a minute about smart meters. Like a lot of the other items on this list, I’m not going to go into insane detail, because I’ve already written an extremely comprehensive guide that I’d highly encourage you to check out. 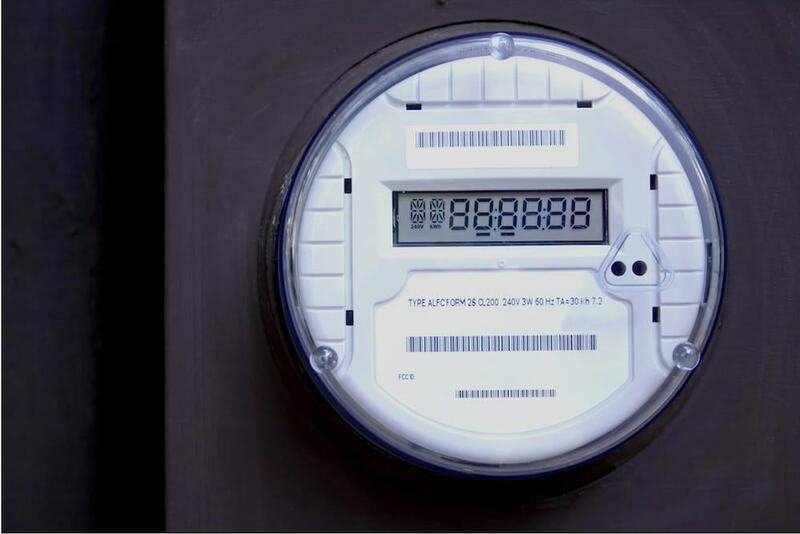 However, in case you aren’t very familiar with smart meters, or why they are a concern, let’s chat about it for a second. Remember when you were a kid, and the utility guy used to come to your house, hop the back fence and check your meter readings for the month? Well after a while, as technology advanced, this became expensive for the electrical and gas companies. So, once technology allowed for it, they realized that they could have the meter’s wirelessly transmit the data through a network of small cell towers back to their servers. This not only allowed them to be able to read and bill for utility usage remotely, but also allowed them to control your utilities remotely. That means if you don’t pay your bill, they can turn off your electricity or gas without the expense or risk of sending out an employee. This also allows them to gather data about how you use your electricity. The big problem with this? When the smart meters transmits data (which happens every few seconds) it actually emits a fairly large amount of EMF radiation. Since smart meters are usually attached to the house, they can often be just a wall away from a bedroom or living space. So, when the meter transmits data, it also floods your home with EMF radiation. Take a look at the chart below. 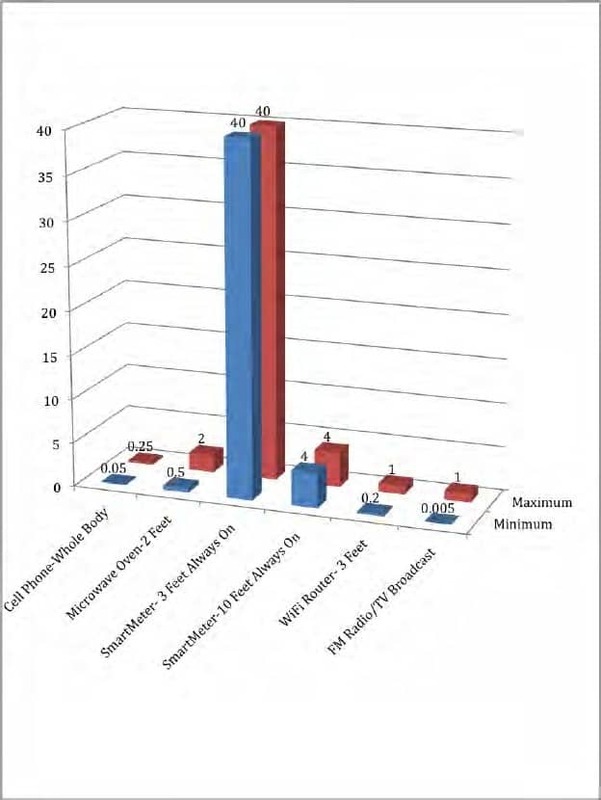 As you can see from the image, the amount of radiation that a smart meter is capable of exposing the body to is extremely high compared to many of the other things on this list. There are a few things you can do to help protect yourself that I’ll highlight. However, I’d highly encourage you to check out this post to learn more about what you can do. The first thing you should try to do is opt out of your smart meter if it’s possible. The hard part about this is that not every state allows you to opt out. Typically, they either allow you to opt out but you have to pay an additional fee, or don’t allow you to opt out at all. The best thing to do is to contact your utility company and ask what options you have available to you. Get a smart meter over (Pick one up here) – Essentially this is like a small faraday cage for your smart meter. You just place it on top, and it stops nearly all of the radiation emitted from leaking out. It still allows data transmission, so it is unlikely your utility company will even realize. Get EMF protection paint. This works especially well in combination with the smart meter cover. It’s basically a paint that has silver bits inside that is capable of blocking most EMF radiation. You can paint it on the wall behind the EMF meter to help block the radiation from getting into your home. You can pick some up on Amazon. Whether it’s an Apple watch, a Fitbit, or something else, fitness trackers are becoming more and more popular every day. They do provide a ton of of convenience and health benefits, but can emit a surprising amount of EMF radiation. The main problem is that these devices use Bluetooth to stay connected to your smart meter, and provide you with tons of data about your movement, steps, calories burned etc. So, the fitness tracker not only emits a fair amount of EMF radiation, but it does so in really close proximity to your body. There are ways you can use these devices safer. 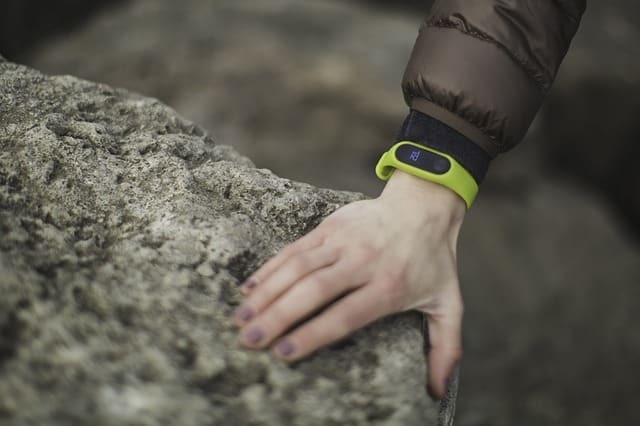 In fact, I recently wrote up a great article on a few quality fitness trackers you can get that allow you to disable Bluetooth. Dirty electricity is something that you have hopefully heard of. So, what is dirty electricity? The wiring in your home, and most homes, is likely either 60 Hertz AC electricity if you live in America, or 50 Hertz if you live in Europe. This system used to work great when most electronics were fairly simple, and just needed an even flow of electricity. The problem is that as more advanced technologies were developed, they needed more, less, or varying amounts of electricity to properly function. Referred to as High-Frequency Voltage Transients, these inconsistent uses of power caused spikes and surges of electricity that become unusable. This unusable electricity stays in your wiring, emitting EMF radiation into your home or office. That is the simple explanation, for a more detailed explanation for what dirty electricity is, check out this guide. Luckily there are actually a few ways that you can combat dirty electricity in your home. The first thing that you can do, is to try and replace the common sourcse of dirty electricity in your home. 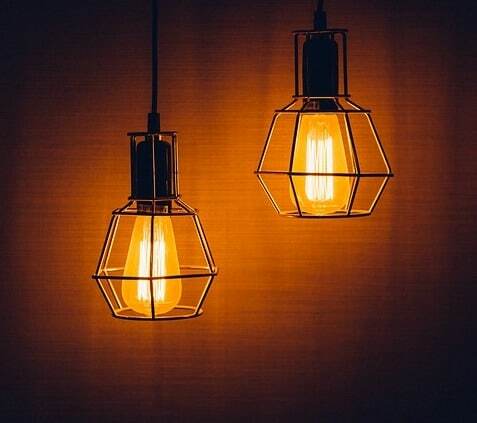 Common sources would be dimmer switches, CFL lightbulbs, computers, TV’s etc. All of these require more, less, or different power than your home is prepared to offer and typically will result in some dirty electricity. Probably the better, and simpler option though, would be to get dirty electricity filters for your home. I wrote up an entire guide on these products, including how they work, where you can get them, and which ones are best, so I’d encourage you to check that out. These 9 examples of electromagnetic radiation in everyday life are just the beginning. I didn’t talk about the various appliances in your home, radiation from your car, from x-rays, from travel, or many other things. I wanted to focus this article on some of the most common and pervasive sources though, and I think I did that. The knowledge section of EMF Academy has a ton more information about the dangers of EMF radiation that I would encourage you to check out.